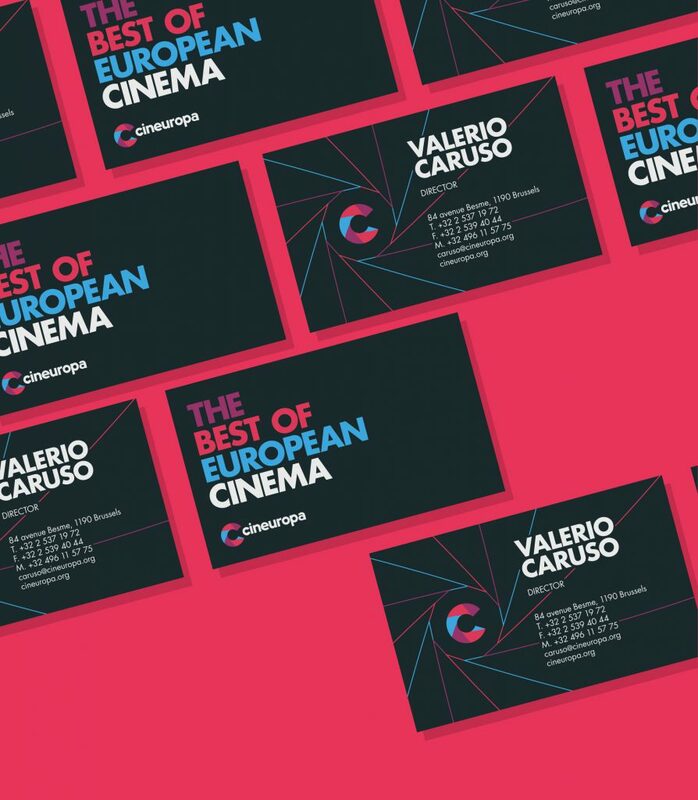 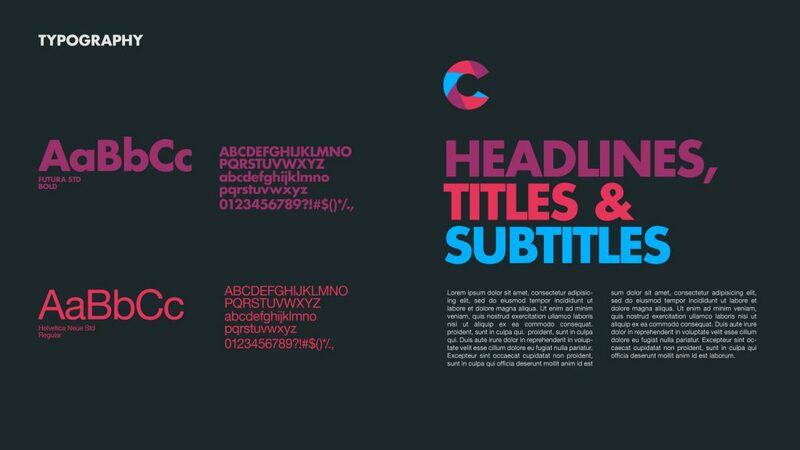 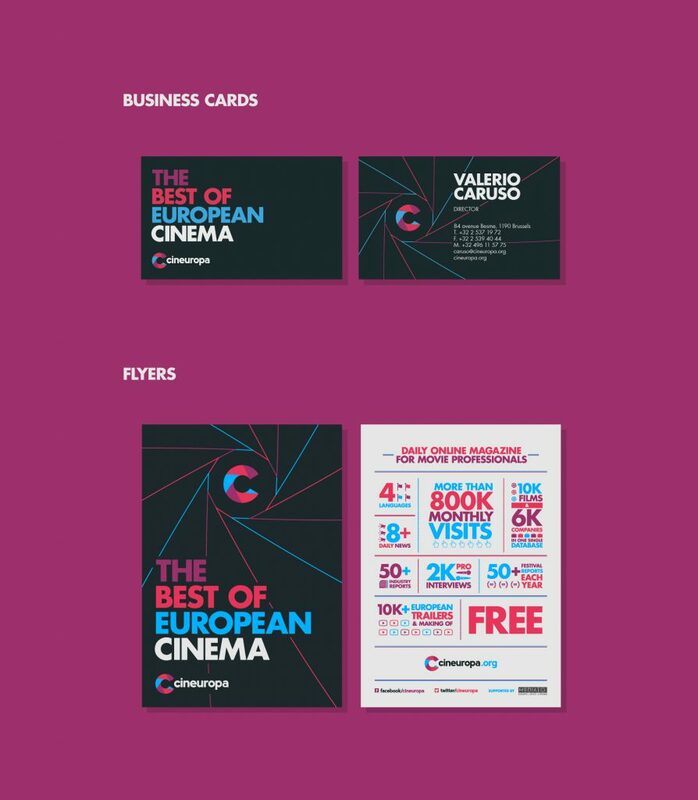 Our friends from The Film Agency approached us to handle the rebrand of film portal Cineuropa. 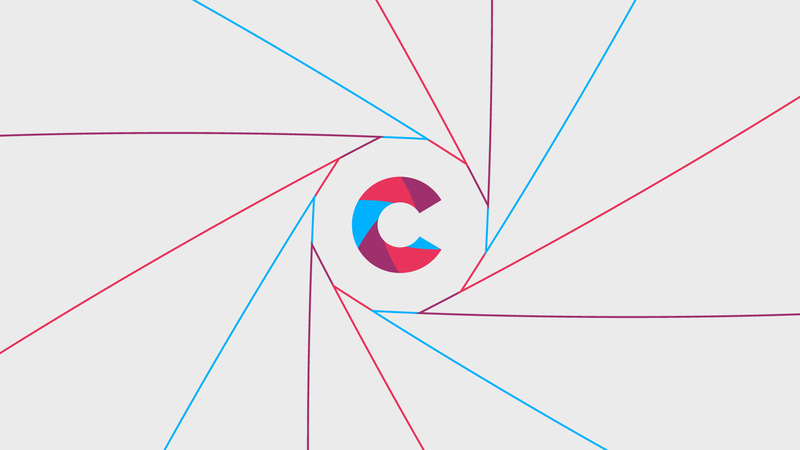 The rebrand was comprised of a logotype, a tagline and supporting pieces of stationery and social media branding. 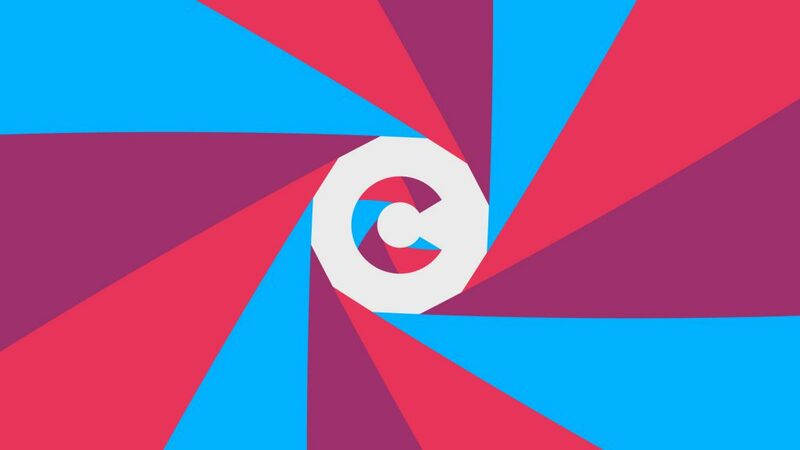 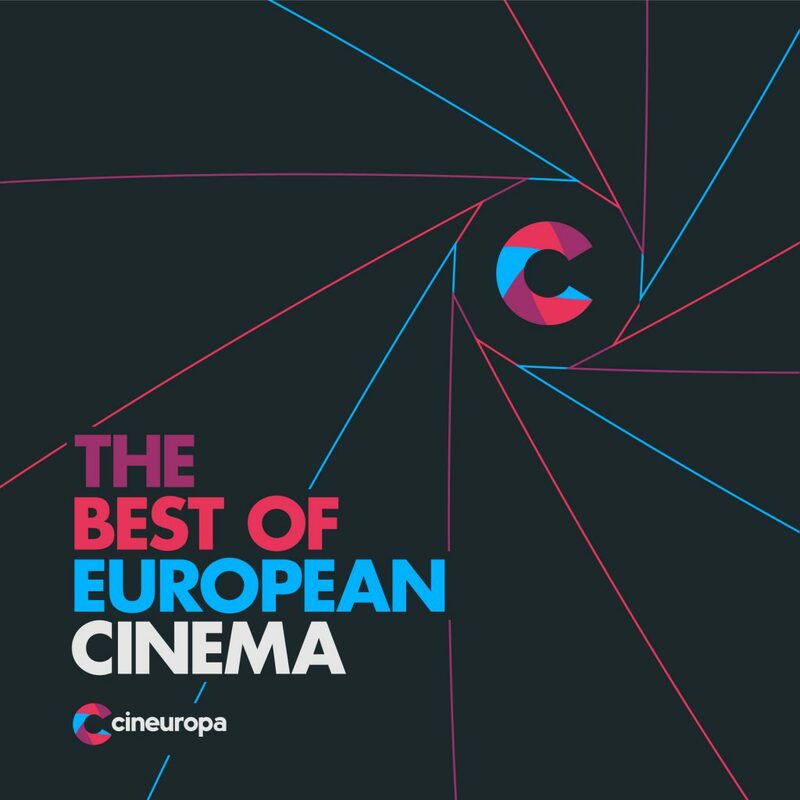 Cineuropa is the first European portal dedicated to cinema and audiovisual in 4 languages. 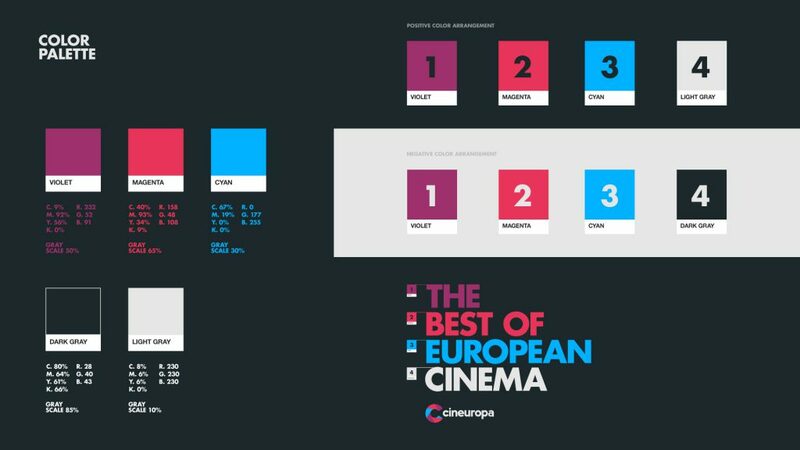 With daily news, interviews, data bases, in-depth investigations into the audiovisual industry, Cineuropa aims at promoting the European film industry throughout the world.